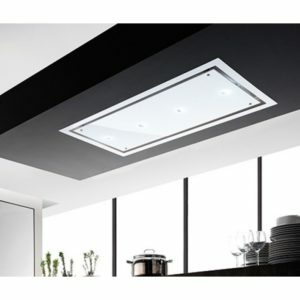 This Air Uno Raffaello 124cm wide ceiling hood is finished in stainless steel and white glass with dimmable LED panel lighting. 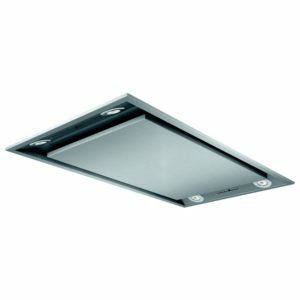 It is operated by remote control and has a maximum extraction rate of 760m³ per hour and a maximum noise level of 61dB. 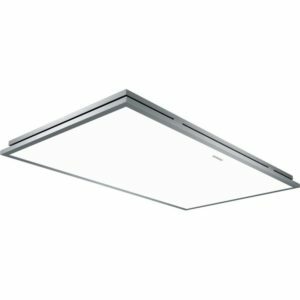 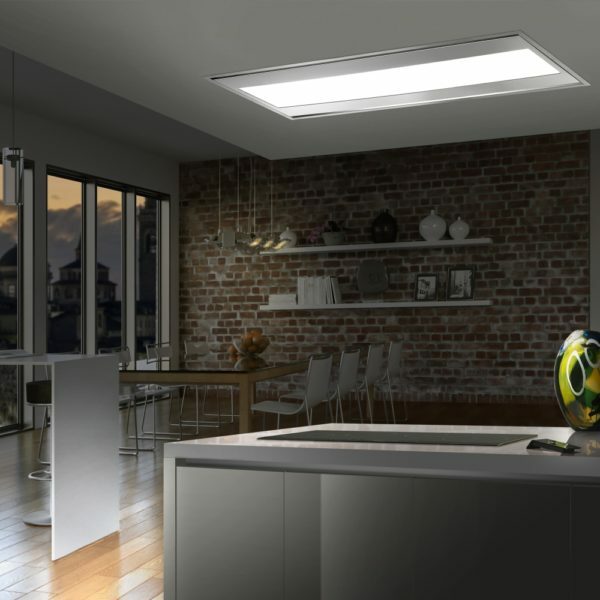 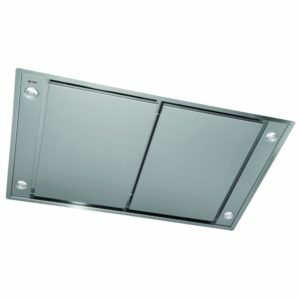 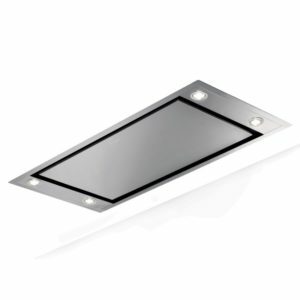 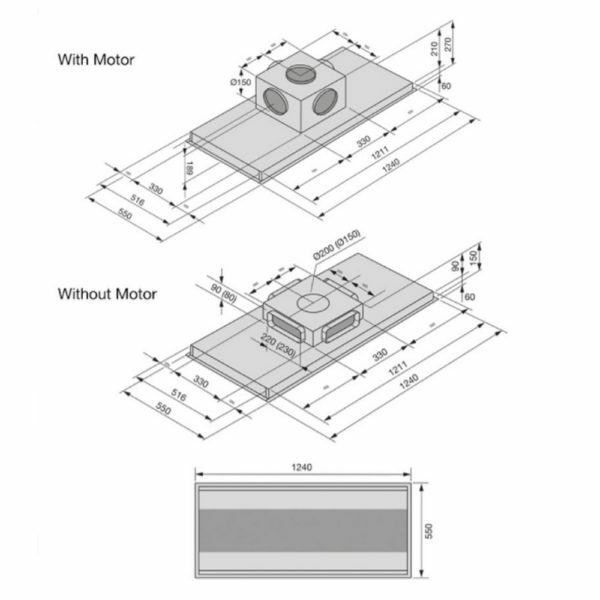 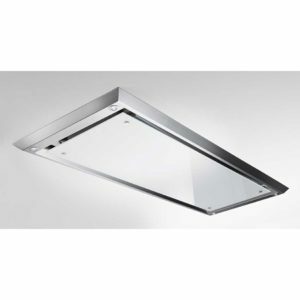 This hood features multiple ducting attachment options enabling easier installation.